It’s that time of year for everyone to begin thinking about some awesome Frugal Valentine’s Gift Ideas for women. 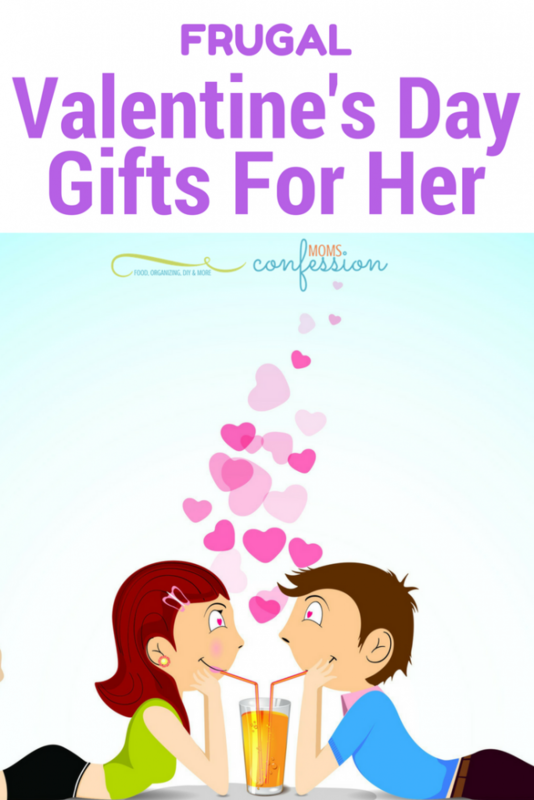 Whether you are buying a valentine’s gift for your wife, girlfriend, mom, daughter or friend this list is a great place to begin that will keep you in your budget and make them feel special. There are tons of cool valentines day gifts that everyone will love receiving this year! Coloring books. This year it has become very common to see an adult with a beautiful coloring book and a set of gel pens or colored pencils. There are tons of choices on Amazon that are under $5, and they are truly one of the best valentine’s gift ideas for women this year. Not only do most women love them, they are popular, frugal and easy to find. Body products. Making your own body scrubs, lotions, and even bubble baths are easy, inexpensive and fun. They make a perfect valentine gift for her that can be customized with favorite scents. If you don’t want to go with homemade beauty or body products, there are often great sales around Valentine’s Day that makes it easy to afford a few simple items. My friend Katie has a great list of 20 Homemade Body Scrub Recipes that is a great place to begin if making your own. I also love The Body Shop Gift Sets and the many varieties you can find on Amazon. Build a fun gift basket. Gift baskets allow you to take just a few inexpensive items and make them look bigger and better. 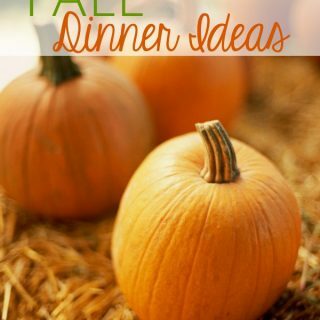 You can add 4-5 items from your local dollar store to create a simple little basket that is fun to open. Ideas include a nail kit with polish, files, and a manicure set, or something like a basket with pens, pencils, fun erasers and a variety of puzzle books. I love grabbing this Sinful Nail Polish Set and dividing up the colors into various gift baskets. They are such a great price for a bundle pack, it makes it easy to make gifts for friends! Pamper her for an evening. Okay, this one is definitely one that is more likely meant for a spouse to do, but it is the perfect valentine gift for her almost every time. So many women just want a nice long hot bubble bath, a glass of wine and a massage then to go to sleep early for once while someone else tends to the children. This is, in fact, one of the most popularly asked for valentine’s gift ideas for women ever. Buy her a book and give her time to read it. Most women have a list of books they would love to read. Sometimes it is their budget the limits their purchase, but most often it is actually their lack of time that keeps them from reading. This is one of the cool valentines day gifts that everyone who is a reader will love. Don’t just give her a book, offer to watch the kids, cook a meal or do dishes so she can go sit down and read it without interruption. Clean her house. There is nothing better as a perfect valentine gift for her than for someone else to come in and clean her home. Do a deep clean, or simply come in and help with laundry, dishes, bathrooms or something simple like vacuuming and doing baseboards. Anything and everything will help them immensely. Not sure where to begin? Check out our Clever Cleaning Hacks or our 10 Cleaning Hacks To Speed Up Your Routine. Encourage a hobby. Women often have little hobbies that they love to spend time doing but don’t always have time or money for. If you know what her hobby is, look at finding some inexpensive ways to give her time for her hobby or a few things to help them create something new. It could be an apron for a home cook or something like scrapbook accessories for the crafter. These frugal Valentine’s gift ideas for women are great choices that can work easily into a limited budget. No matter what you gift to the woman in our life this year, consider her personality, needs and hobbies to gift just the right gift this year.